Located at the Core Central Region (CCR) in Singapore, the Martin Place site is one of the lands that attracted stiff competition among bidders. The land is located at the junction of the Martin Place and the River Valley Close. This means that it will be located in the coveted district 9. The 1.6 hectare land was sold by the government under the land sales tender. This is a rare opportunity and many developers wanted to be the ones to get the land. The offer attracted a total of 13 bids. 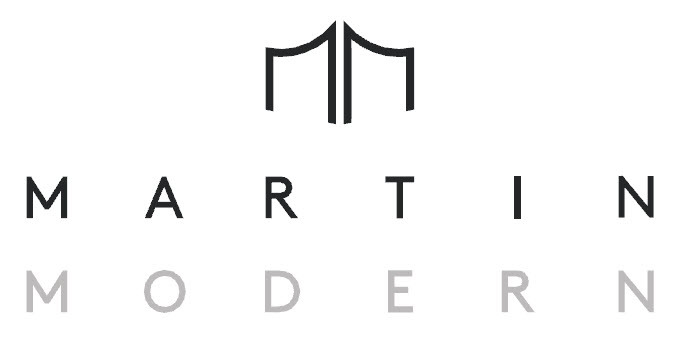 There are a total of 450 residential units at Martin Modern. The winning bid was 1.2% higher than the second highest bid of S$1,224 psf ppr by Singapore Hong Leong Group that is headed by Kwek Leng Beng. The other bids for Martin Modern Guocoland were below S$1,200 psf. As for the winning bid it was placed by Guocoland which is a part of the Malaysia Hong Leong Group headed by Quek Leng Chan. This was S$1,239 psf ppr which totaled to S$595.1 million for the entire land’s 99-year old leasehold. This is quite high for a land that is intended to be used as a residential area. There are 30 storeys of 450 prime residential units located at the project. Guocoland intends to construct 450 residential units (condos) in the area of different layouts and sizes. There are limitations on the number of storeys they can construct being 20 on one side and 30 in the rest of the area. This means that Guocoland may not be able to tap into the maximum potential of the land at Martin Modern Condo. With a breakeven cost of the land being estimated at the S$1,800 and S$1900 psf and the expected leasehold at S$2,000 to S$2200 psf, the profit margin will be very little if the property is launched now. One factor that favors this development is the location. It is near Robertson Quay F&B belt, River Valley Primary School and many other facilities that are likable. It is at the heart of the city but currently the prices of high end condos within the location are low. Many people are opting to invest in condos in the suburbs which are more readily available. Property marketers however say that the prices are expected to increase. The demand is expected to rise with time and in the near future Guocoland could make a more sizable profit. So, the best decision that they could make is to delay the launch a while longer. This however should not go beyond 2021, because past then Guocoland will be required to pay a 15% buyer’s stamp duty on the purchase price. As for what they will decide we will just have to wait and see.